From 3D printing innovations in medicine and high-volume manufacturing to rapid prototyping technologies breaking new ground to maker community meet-ups – there’s likely a conference, meet-up or trade show for everyone. Read on for the what’s, the where’s and, more importantly, how to get tickets. 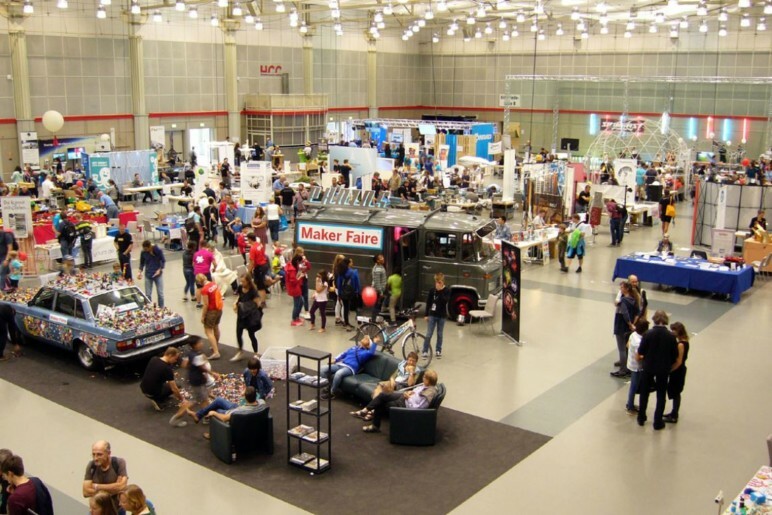 Did we miss a 3D printing conference that you’re attending or helping to organize? Let us know in the comments, and we’ll add it in for a future update. What is it? 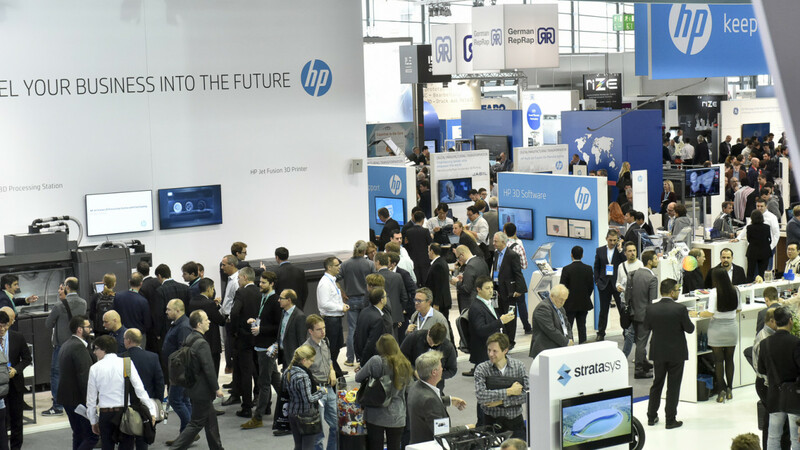 : Hannover Messe is an industrial trade fair and enables digital networking between humans and machines. Strength: The main topics are industry 4.0, artificial intelligence, and cobots. Registration: Get your tickets for the show here. What is it? 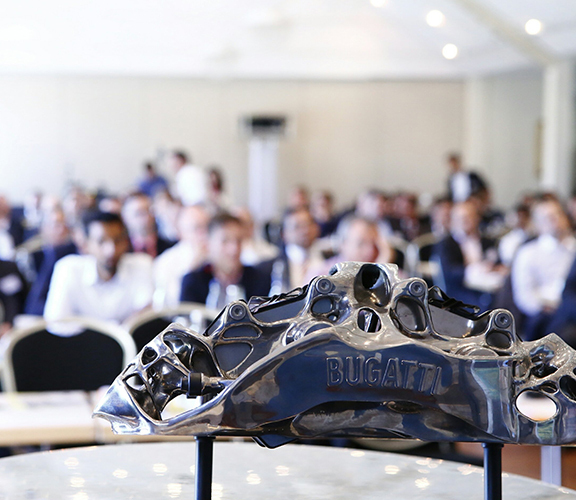 : The conference covers questions such as what the role of additive manufacturing processes in car body engineering is, what suppliers offer in the field of additive manufacturing, and more. additive manufacturing as a strategic topic. Registration: Purchase the tickets here. What is it? : Nordic3DExpo is an exhibition of 3D printing and 3D technologies. The visitor target groups are companies who use 3D technologies, students, and hobbyists in the 3D-field. Strength: It is the first exhibition of its kind in Scandinavia and Northern Europe to focus on 3D printing and 3D technologies. What is it? : RDPM is a platform for the dissemination of research in the field of additive manufacturing, 3D printing, and associated technologies. Strength: The conference is targeted towards PhD students and early career researchers active in all aspects of additive manufacturing. Registration: Information about the registration can be found here. What is it? 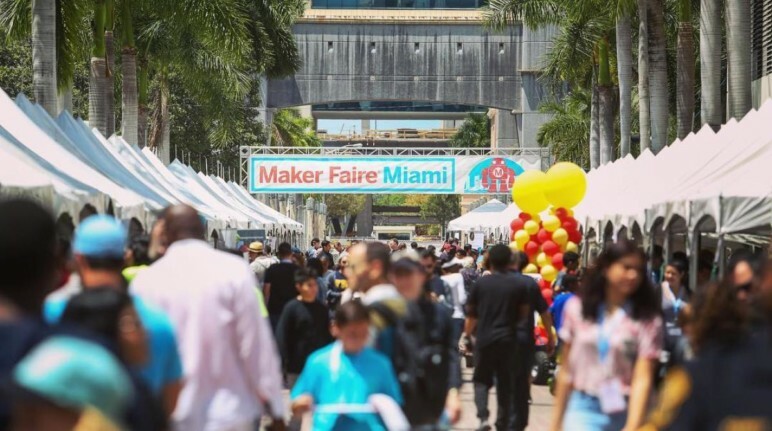 : Maker Faire is a celebration of invention, creativity, and curiosity showcasing the very best of the global Maker Movement. Strength: Miami has been the center for creative crafters and makers for decades. Registration: Get your tickets here. What is it? : The symposium gives an overview on manufacturing systems, new materials, and the applications of additive manufacturing. Strength: At the event, there will also be experts talking about their experiences. What is it? 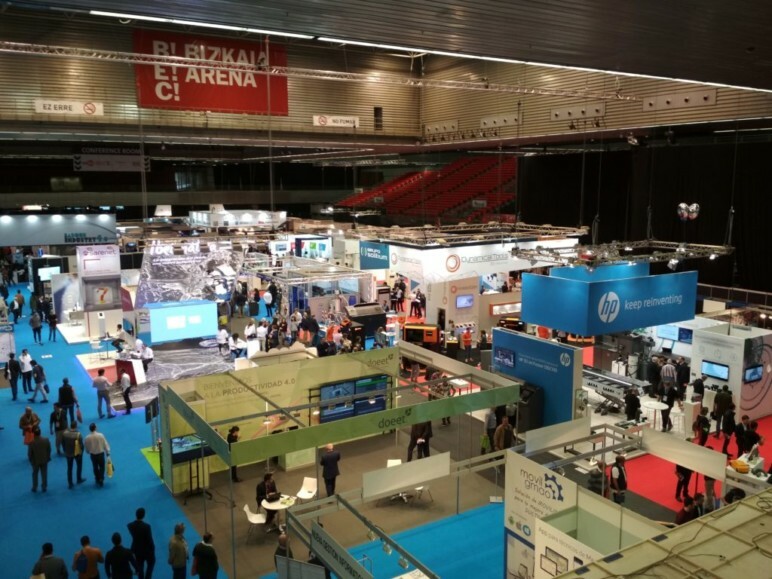 : At 3D Printing Europe 2019, the latest technological advances in 3D printers and markets will be presented. 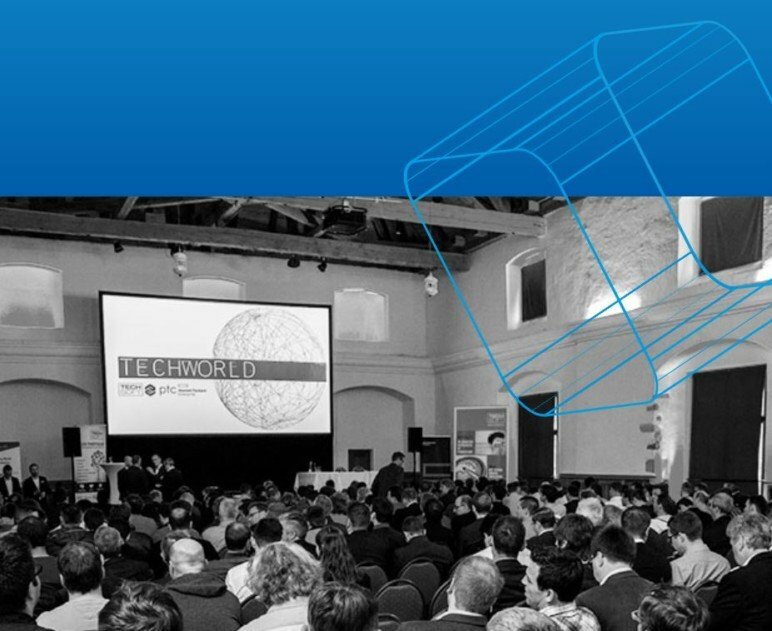 Strength: 3D Printing Europe will be co-located alongside a series of highly-relevant and synergic exhibitions and conferences on graphene & 2D materials, Internet of Things applications, printed electronics, wearable technologies. Registration: Register here for the 3D Printing Conference. What is it? : This is not a 3D printing show per se, but will give you insight in its “bigger brother of manufacturing”. IIMC 2019 will focus on the main challenges facing the injection moulding industry: Digitalisation of production, highly increased material demands in consumer products and manufacturing, and the ambition to enhance economic and technical efficiency in terms of circular economy. Strength: The conference addresses international executives and senior experts in design, development, part and mould construction, application engineering, production, and quality assurance. Registration: Register here for the event. What is it? 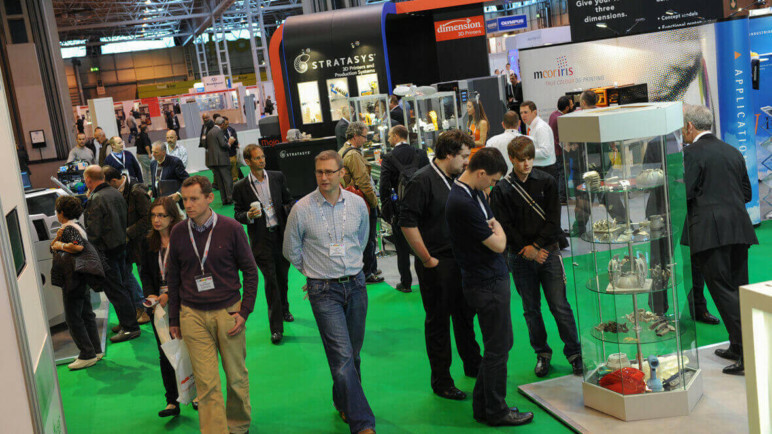 : Euro 3D Printing is a conference on the advances in 3D printing & modelling. Strength: The show highlights the theme of trembling the notion of what can and can not be developed in 3D Printing. What is it? 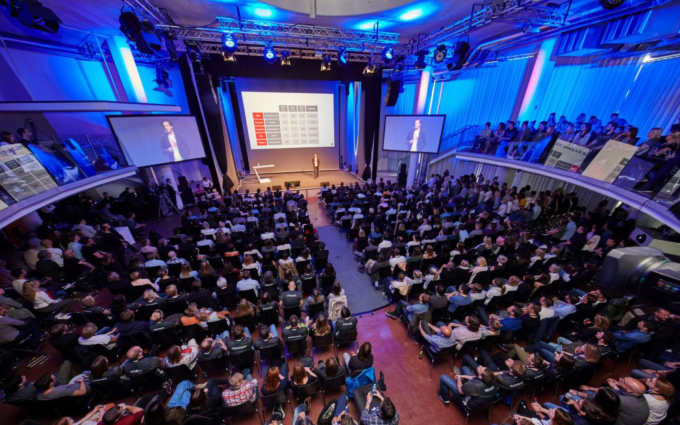 : The 3D Printing Conference offers design and engineering professionals the chance to learn and to look at design challenges from different perspectives using 3D Printing and Additive Manufacturing. Strength: The main of the show are topics are 3D design and 3D engineering tools, Virtual Engineering, and many more. Registration: Purchase your ticket here. What is it? 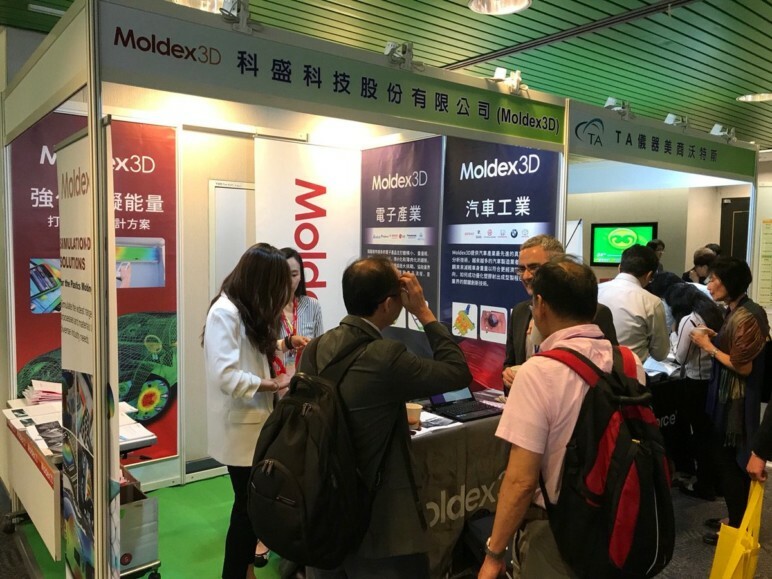 : The 3D Printing Materials Conference is a platform enabling an exchange of information on market requirements, research interests, and current results. Strength: The main topics of the event are polymers, metals, and multi-material. What is it? : At Ceramics Expo you can hear the latest advancements in ceramic materials, technologies, manufacturing, gain an in-depth view of the ceramic materials markets, and more. 3D printing is just a part of this conference. Strength: Gain a 360° view of the ceramic materials market: new material formulations, future material requirements of end-user markets and material challenges. What is it? 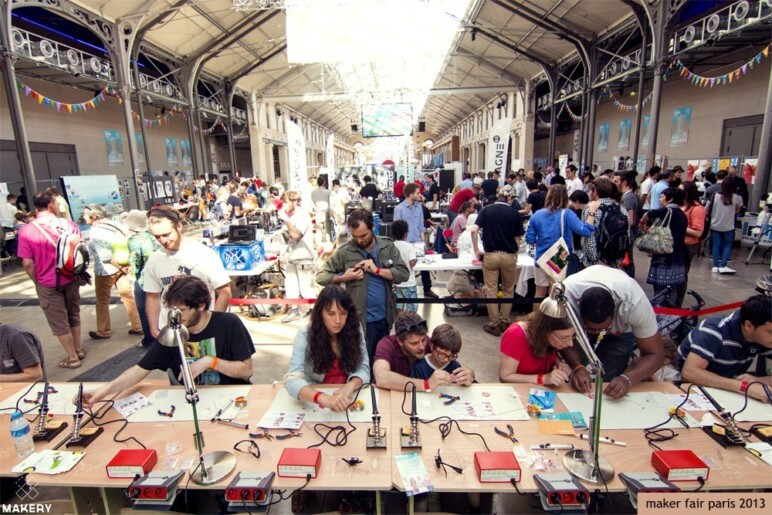 : At a Maker Faire makers gather to present their projects to a broad public. Strength: There will be a lot of interesting hands-on stations complemented by exciting talks and workshops. What is it? 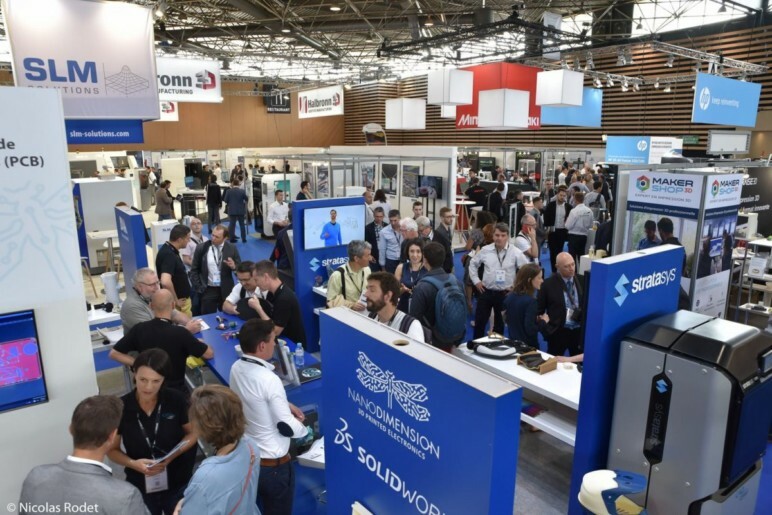 : The National Additive Manufacturing Innovation Cluster (NAMIC), is organizing a festival of 3D Printing events, including its flag-ship AM Summit Series conference, presenting the latest innovations and developments in industrial use-cases and applications. Strength: The week-long event includes 3D printing design seminars, AM short courses, industry visits, the Design-for-AM conference and a start-up forum, ushering a whole week of discovery, engagement, and inspiration. Registration: Purchase your tickets here. What is it? : At the conference, experts talk about their experiences and challenges. Strength: There will be a speed dating for dinner to create a relaxed atmosphere. What is it? : IDTechEx presents the latest innovations in 3D printing, including an introduction to 3D printing equipment and software, 3D printing of lightweight designs, 3D printing materials, and medical applications of 3D printing. Strength: Learn the latest insights in these detailed sessions hosted by experts. Presentation slides will be given to attendees. What is it? 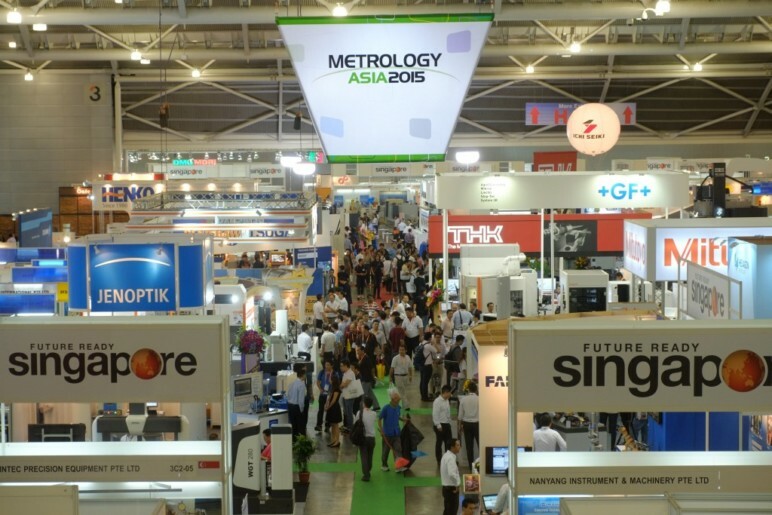 : MTA Asia aims to deliver capabilities and technologies for quality manufacturing in the region with a focus on advanced technologies for manufacturing excellence. Strength: The event will be one of the premier industry platforms with a comprehensive showcase of equipment and solutions from Smart Manufacturing, Precision Engineering, and more. Registration: The visitor pre-registration will commence soon. What is it? : Titanium Europe will provide a platform to gain insights into the European titanium industry. Strength: Presentations will host a variety of topics including supply & demand trends, powder metallurgy, additive manufacturing, and more. What is it? : Eastec showcases the future of aerospace, medical devices, and automotive. Strength: At the trade fair, advanced manufacturing technologies will be presented. Registration: Register here until April 14 to get a free ticket. What is it? : At Inside 3D Printing, you’ll explore the business applications of 3D printing through conference sessions led by industry experts. Strength: It is the largest professional 3D printing and additive manufacturing event series worldwide. Registration: There is no information about a registration yet. What is it? 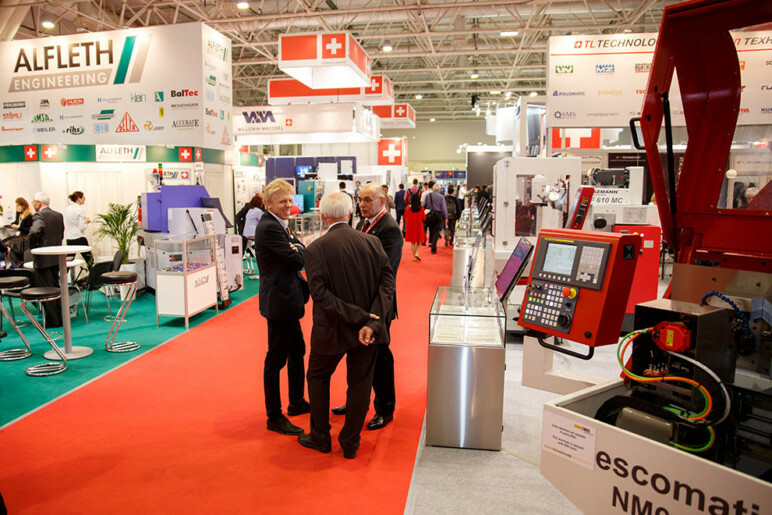 : The goal of Mach-Tech is to summon and present nearly all branches of industries so that exhibitors and visitors could get first-hand information on the latest trends while participants can utilize industrial synergies. 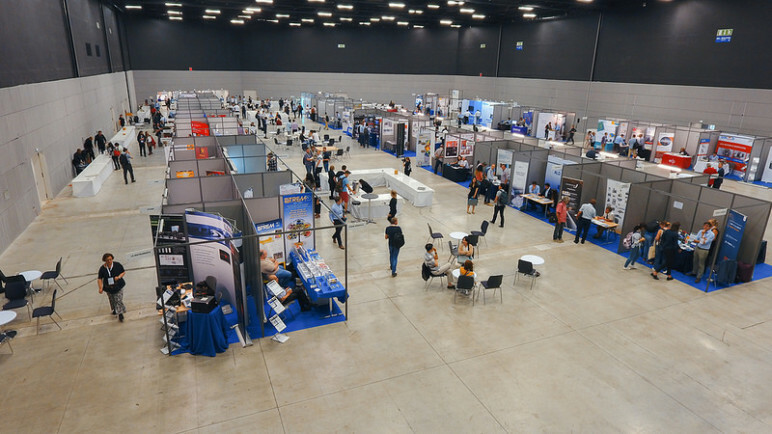 Strength: The trade fair is combined with Industry Days. Registration: There is no information about registration. What is it? 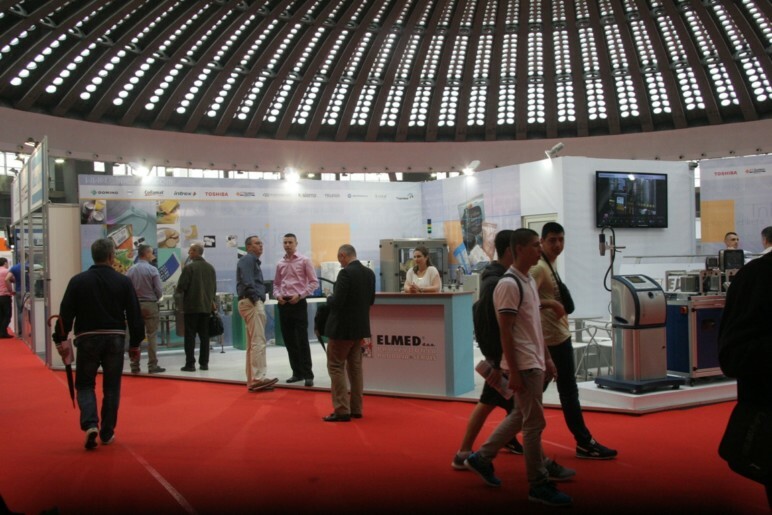 : Prodex is a trade fair for machine tools, tools, and production measurement. 3D printing will be an essential part of the show. Strength: The conference addresses everyone working in the MEM sector. Price: The event is free if you register online. Registration: Register here for free entrance. What is it? : Maker Faire is an all-ages gathering of tech enthusiasts showing what can be made. Strength: Learn new skills at the event. Registration: Buy your tickets here. What is it? : Maker Faire is a gathering of fascinating, curious people who enjoy learning and who love sharing what they can do. Strength: For everyone for whom Maker Faire Bay Area is too far away. What is it? : RAPID + TCT is the most important US-based event for discovery, innovation, and networking in 3D manufacturing. Strength: Learn how to use 3D technologies to reduce time to market, produce stronger and lighter parts, improve efficiency, reduce waste, and create complex geometries. Registration: Register here for the show. What is it? 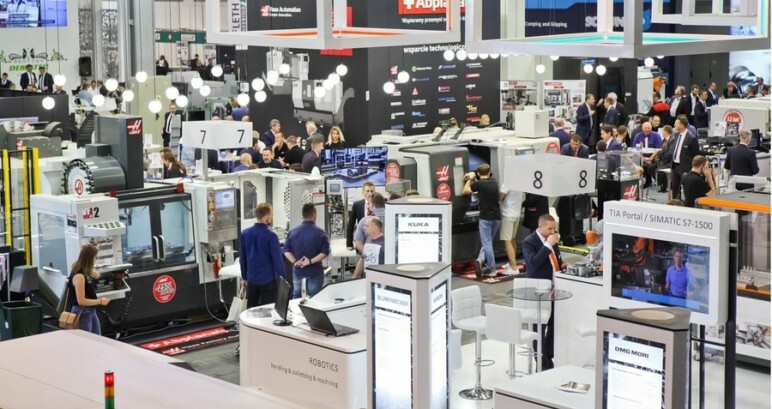 : The focus of the Belgrade Fair will be the whole range of contemporary solutions, services, and products necessary for implementation and standard introduction as per the Industry 4.0. Strength: The show is an important meeting point for the production technology of the whole region – and 3D printing will be most likely be a part of the show. Registration: There is no information about registration yet. What is it? : Moulding Expo is an international trade fair for tool, pattern, and mould making. 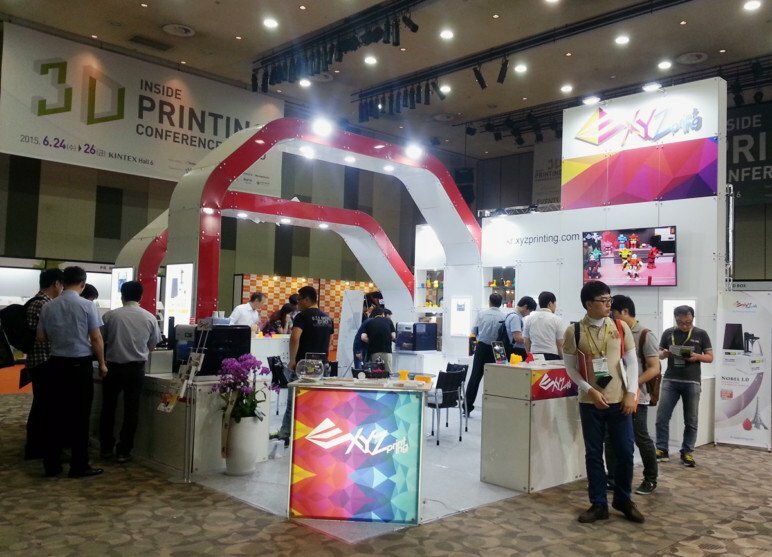 Although injection molding will be the main part of the show, 3D printing technologies most likely will be shown. Strength: Look forward to an industry get-together. Registration: Get the tickets here. What is it? 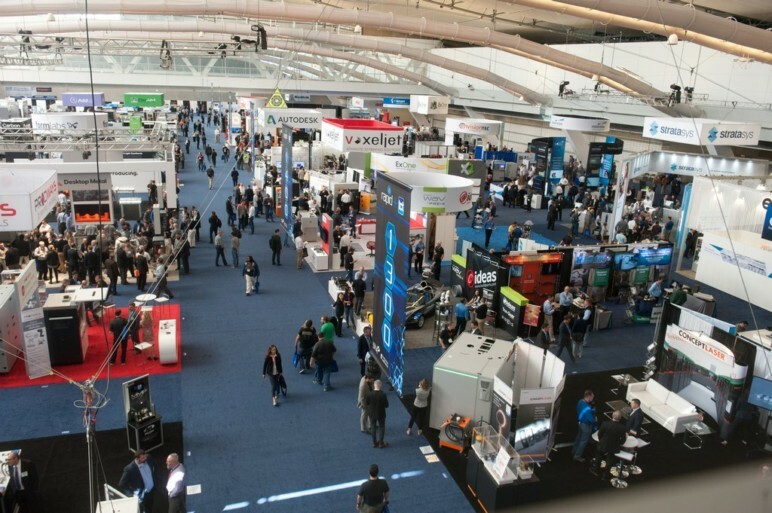 : Subjects of the Techworld 19 are 3D Printing, CAD, future production technologies, serial production, and more. Strength: The focus of the 3D Printing Conference is on the exchange between experts and customer. What is it? : PPS-35 is an international conference of the polymer processing society. Strength: The scientific program of the event wants to provide you with advanced knowledge and the cutting edge technologies in Polymer science and technology. What is it? 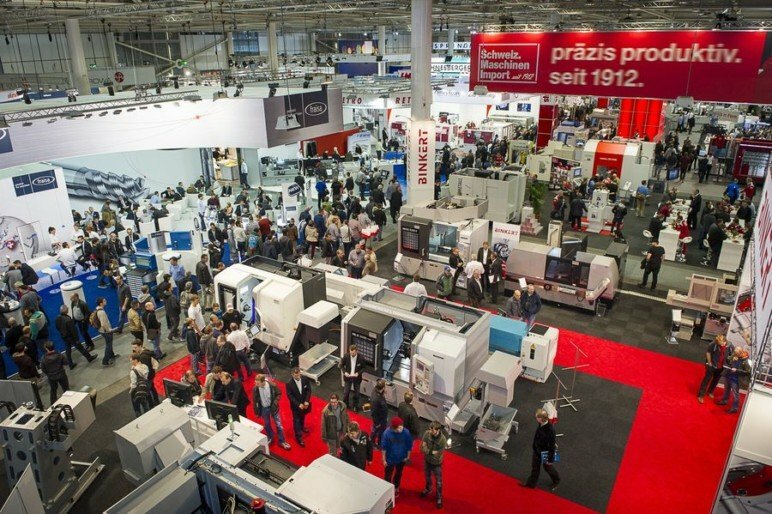 : Metalloobrabotka is an international specialized exhibition for equipment, instruments, and tools for the metalworking industry. Metal 3D printing and its materials will be part of this trade show. Strength: Build relationships and develop new markets. Registration: Get your e-ticket here. What is it? : The European Materials Research Society is a meeting place for members of the industry, government, academia, and research laboratories. Interesting for everyone who wants to go beyond the regular materials. Strength: The event encourages scientists, engineers and research managers to exchange information on an interdisciplinary platform, and by recognizing professional and technical excellence by promoting awards for achievement from student to senior scientist level. Registration: Get information about the registration here. What is it? : FMTX is an expo on the future manufacturing technologies. Strength: This edition showcases four stages showing 3D printing, the industrial Internet of Things, automation and small factories, and innovation in general. What is it? 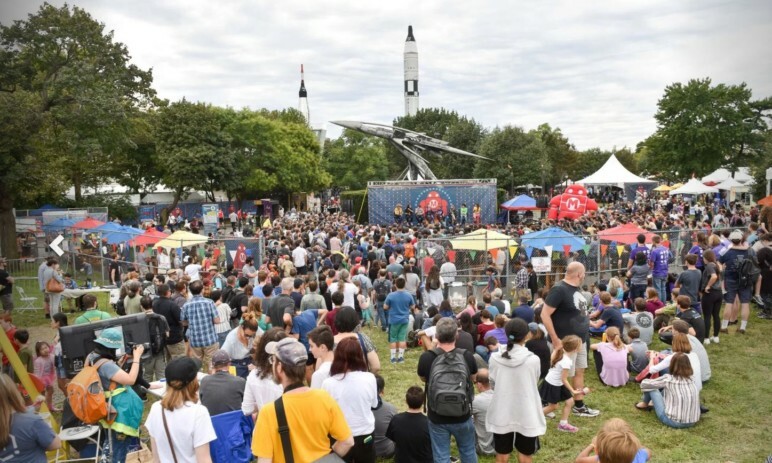 : At a Maker Faire, curious people of all ages are invited to experience a firework of spectacular experiments and extraordinary ideas orbiting IT, design, arts, high-tech, and handcraft. Strength: The edition takes place in a historic rail depot in the Hanseatic city of Herford. What is it? 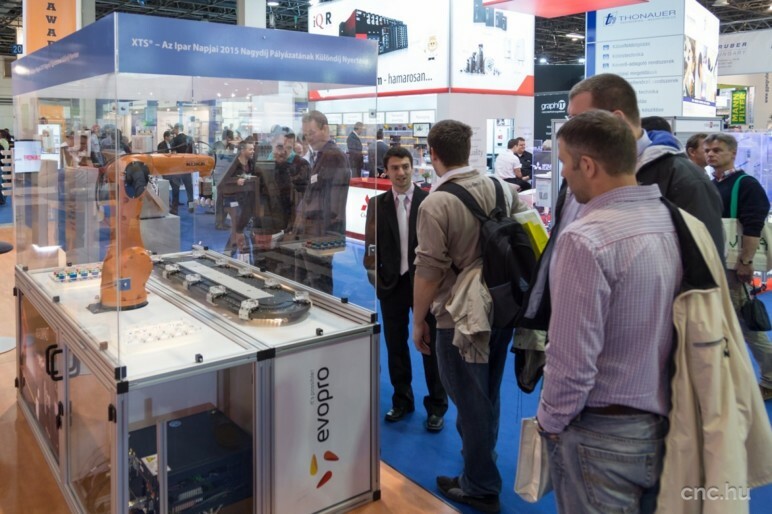 : This 3D printing congress & exhibition claims to be a launch pad for innovations and the latest additive manufacturing technologies using all materials. Strength: The 3D Printing Conference is a meeting place to immerse yourself in additive manufacturing. What is it? : Addit3d deals with processing, post-processing, new technologies and more. Strength: The trade show will offer a convenient and practical space for high-level transfer of knowledge. Registration: Register here to obtain your badge. What is it? 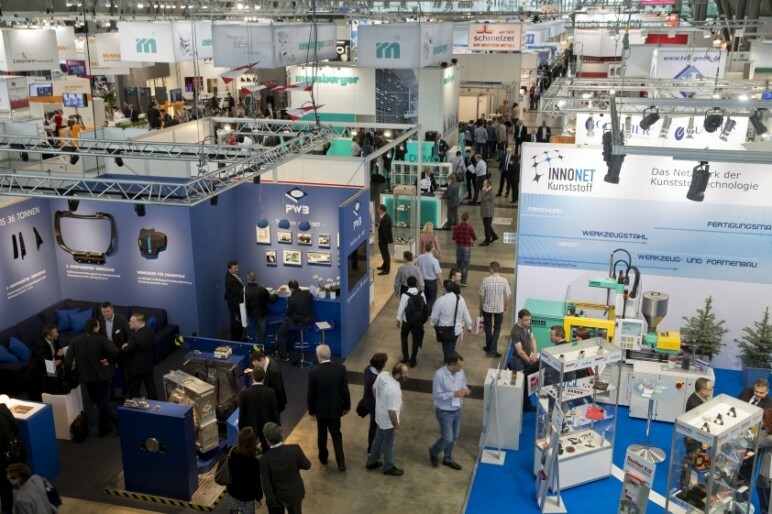 : Towards Industry 4.0 is the motto of the upcoming edition of the Innovations-Technologies-Machines ITM conference. Strength: It is a major venue for meetings and exchange of technological experiences for leaders in the innovation sector. What is it? : ICWAM stands for International Congress on Welding, Additive Manufacturing and associated non-destructive testing. Strength: The main topics of the event are training and education, materials and characterization, processing up to modeling and final parts. What is it? 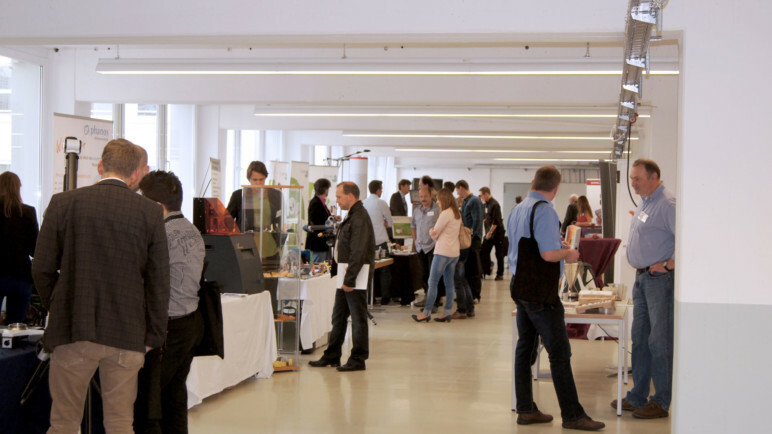 : Addkon is a conference for additive manufacturing in Austria. Strength: At the exhibition, there will be over 40 lectures and workshops for technicians and decision makers. Registration: Book your trip here. What is it? 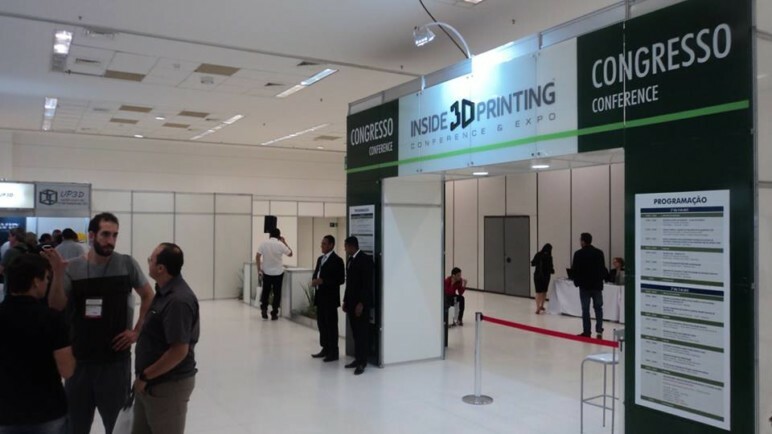 : At the Inside 3D Printing show, there will be conference sessions, which include programs for designers, artists, and manufacturers, are delivered by industry experts. They’ll share insights on business applications of 3D printing and demonstrate the latest developments in printers and services. Strength: The Brazilian edition of the world’s leading 3D printing exhibition. What is it? : Subjects of 3D Print Fiesta are 3D design software, additive manufacturing, materials and more. Strength: The hold-along exhibits will also stage the 3D Design & Print Conference at the exhibition. Register: Find the registration form here. What is it? 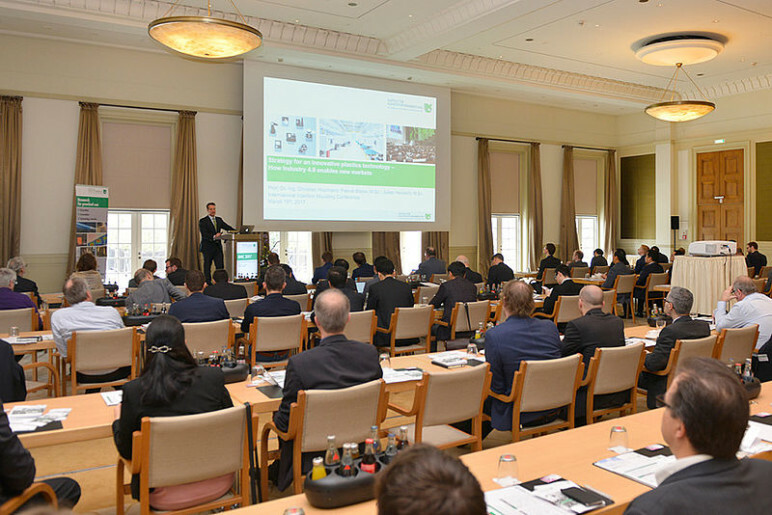 : Focusing on metal additive manufacturing, AMPM 2019 will feature worldwide industry experts presenting the latest technology developments in this field. Strength: It is one of the world’s leading forums on metal additive manufacturing. Registration: Tickets for the show are available here. What is it? : Powdermet is a conference on powder metallurgy and particulate materials and takes place with AMPM 2019. Strength: It is the largest annual North American exhibit to showcase leading suppliers of powder metallurgy, particulate materials, and metal additive manufacturing processing equipment, powders, and products. What is it? 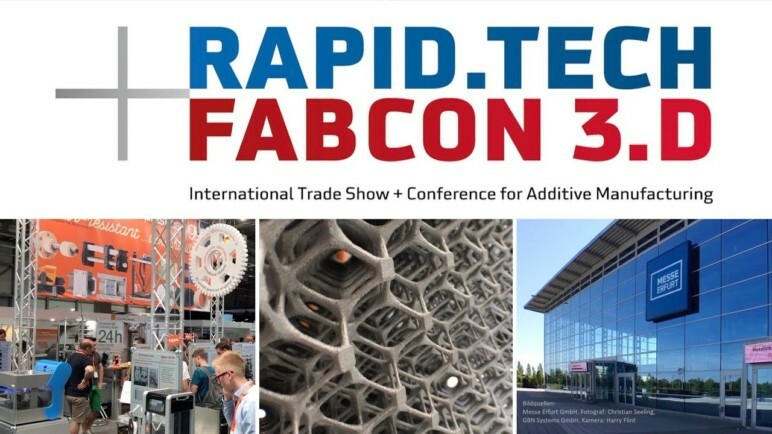 : Rapid Tech is a trade fair on additive manufacturing focuses on the latest developments in rapid prototyping, additive techniques, and how the technology can be transferred into mass production. Strength: It is one of Europe’s key information and communication platforms for Additive Manufacturing processes. What is it? : Experts will meet to talk about recent trends in metal 3D Printing. Strength: The main topic of the 3D printing conference is the foundry industry. What is it? 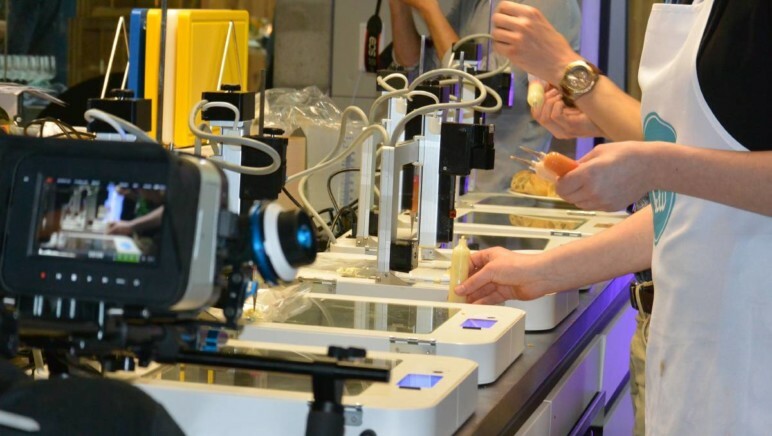 : The 3D Food Printing Conference is part of the two-day Agri-Food Innovation Event which includes conferences Healthy Nutrition Conference, Vertical Farming Conference, 3D Food Printing Conference, Smart Farming Conference, and a central Expo. Strength: The 3D Printing Conference also includes a (partially 3D printed) networking dinner. Registration: Get your ticket here. What is it? : Inside 3D Printing focuses on innovation, manufacturing, and expansion of the latest cutting-edge technologies. 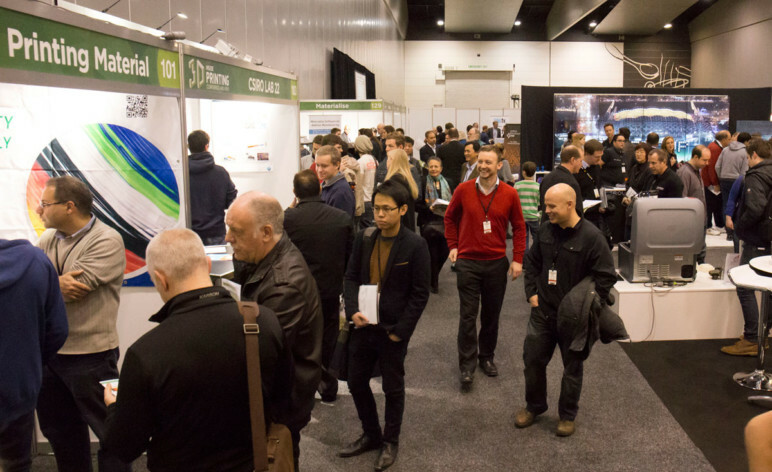 Strength: Be part of the largest global 3D Printing and Additive Manufacturing event series. What is it? 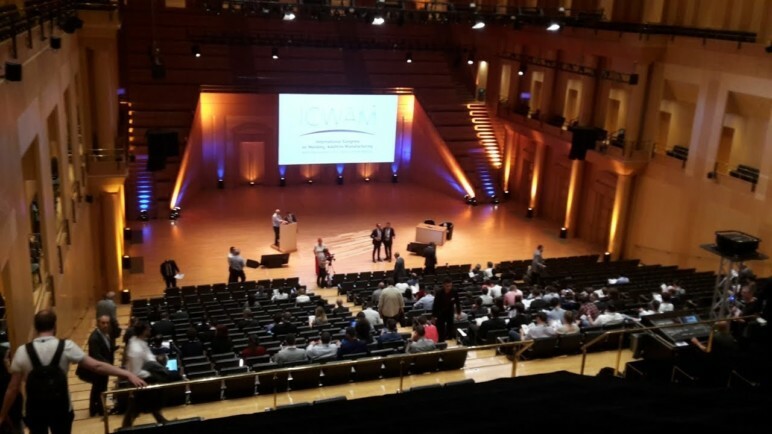 : This Faraday Discussion aims to bring different communities together in a single symposium to create a new language for approaching the challenge of carbohydrate-based biointerfaces ranging from researchers who focus entirely on printing tools, surface chemistry, and others. Strength: The event will provide new approaches to understanding, and in turn, creating biomimetic materials with precisely controlled nanoscale structure in three dimensions. What is it? 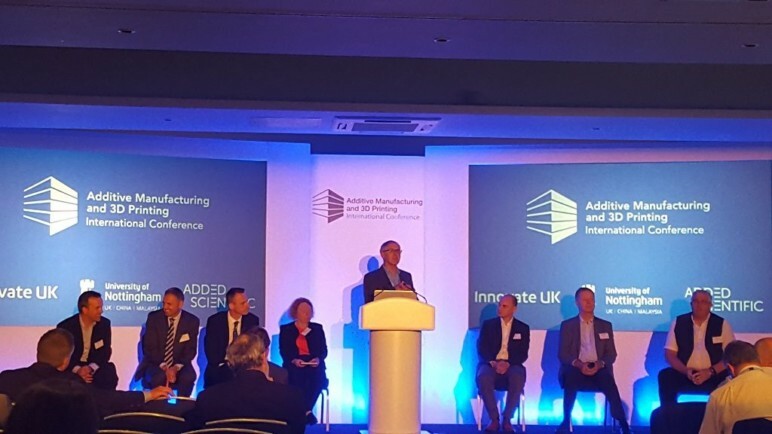 : The international conference on Additive Manufacturing & 3D Printing, is a two-day event, bringing together academic and industry experts to share their knowledge and ideas. Strength: Additive International hosts a pre-summit event which takes place the day prior to the official opening of the main summit. What is it? 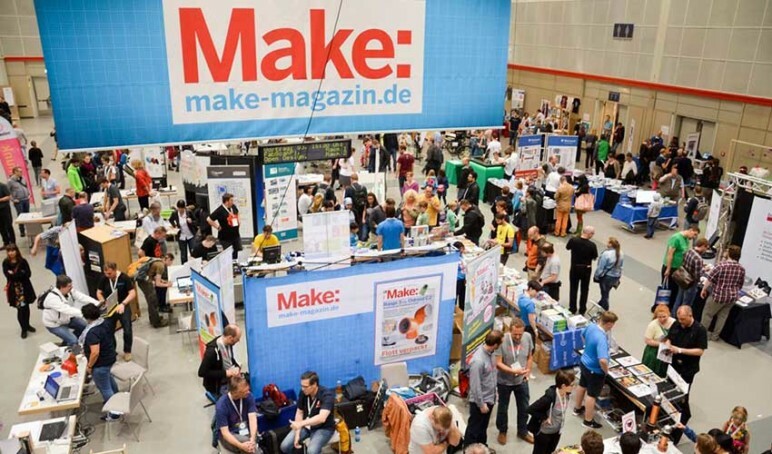 : Maker Faire is a platform for hobbyists, technicians, and craftsmen to introduce their creative inventions. Strength: Everyone can become a maker at the family-friendly event. Registration: Get your ticket for the show here. What is it? : Sim-AM is an international conference on simulation for additive manufacturing. Strength: Main topics of the show are CAD, innovative application, material modeling, and more. Registration: Get information about registration here. Strength: It is the only trade fair to tap into the world’s globalized markets. What is it? Speakers from industry, research and science will introduce you to the latest trends, manufacturing processes and applications. Strength: In addition to the lectures, a full program with workshops and exhibitions around the focal points 3D printing and rapid manufacturing awaits you. What is it? 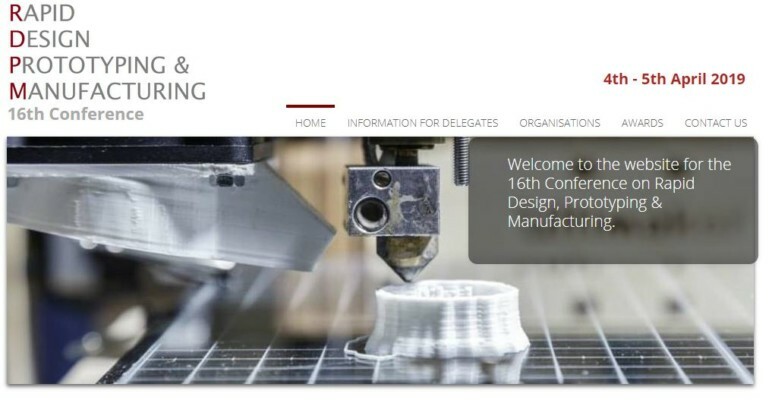 : AMM is an international conference for people and institutions interested in the development and implementation of additive manufacturing and 3D printing. Strength: At the 3D printing conference young scientists’ poster session will take place. What is it? : The 3-day event features robotics, science, the future of food, electronics, tools and much more. Strength: A family-friendly festival of inspiration, creativity, and resourcefulness. Registration: Tickets will be available soon. What is it? 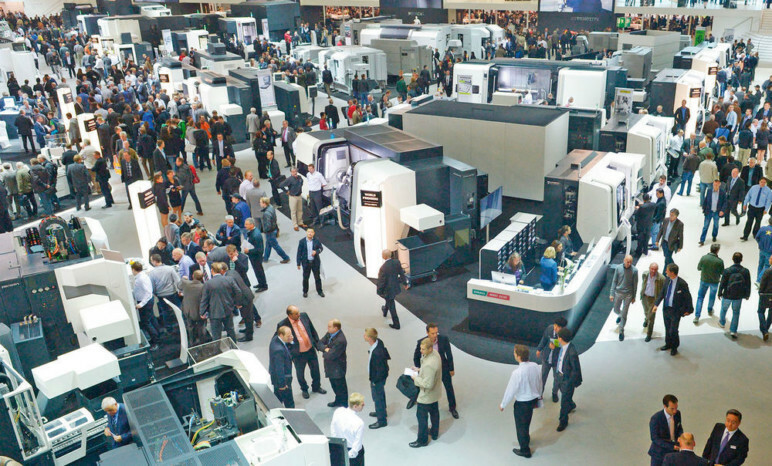 : The event for design-to-manufacturing innovation showcases the latest in additive manufacturing, 3D printing, design, and engineering technology. Strength: The 3D printing conference is the place for insight, intelligence, innovation and, most importantly, to do business. What is it? 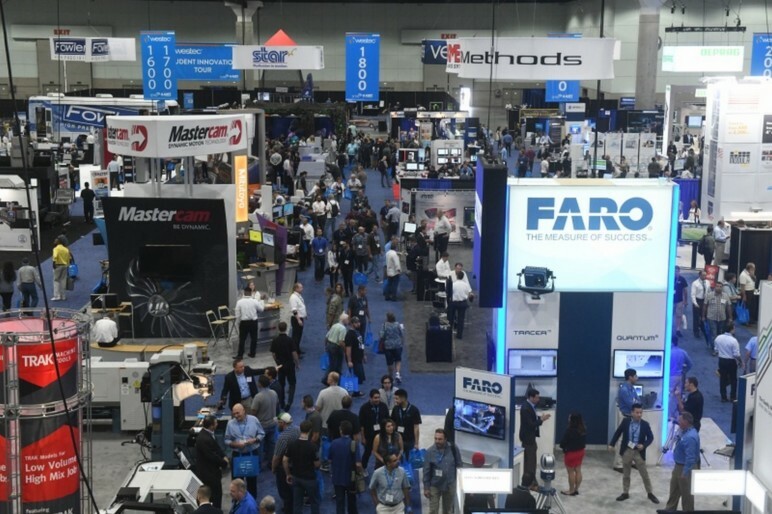 : WESTEC is a Californian manufacturing trade show with speakers of industries such as aerospace, medical, industrial machinery and consumer goods. Strength: The new location, Long Beach, is a gateway to global ports and a vibrant area for machinery. What is it? : Experts on powder metallurgy and additive manufacturing processing of titanium will meet up to exchange. Strength: Topics include additive manufacturing, sintering, molding, and more. License: The text of "3D Printing & Additive Manufacturing Conferences 2019" by All3DP is licensed under a Creative Commons Attribution 4.0 International License.